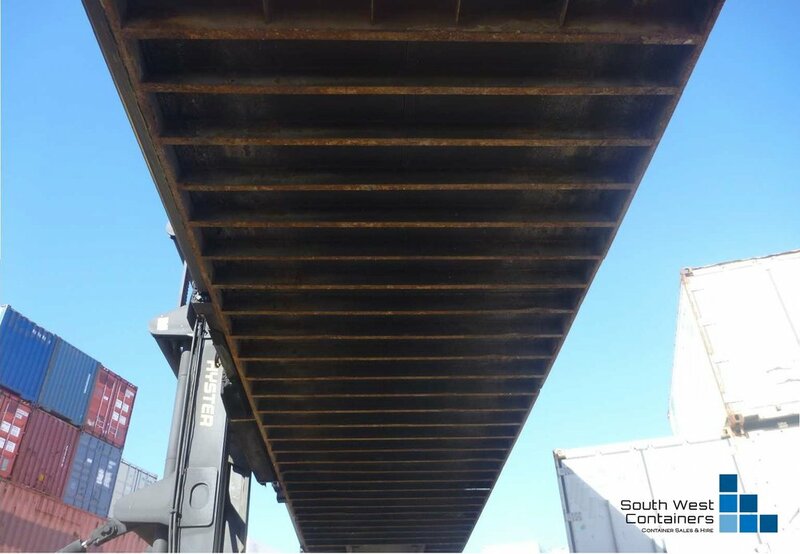 If a 20ft container is just not large enough, South West Containers have Used 40ft shipping containers available in a range of different grades A, B & C, all priced accordingly. For a description of each grade please click here. There are two different configurations available in the 40ft containers, a 40ft "GP" or "General Purpose" container and a 40ft "HC" or "High Cube" container. The 40ft GP's are standard height (8'6") and standard width (8'0"). If you require additional height clearance, we have 40ft HC containers available. The 40ft HC's are standard width (8'0") and standard length (40'), but with added High Cube height (9'6"). For an estimate or quote on transport cost, please visit our Delivery Quote page. 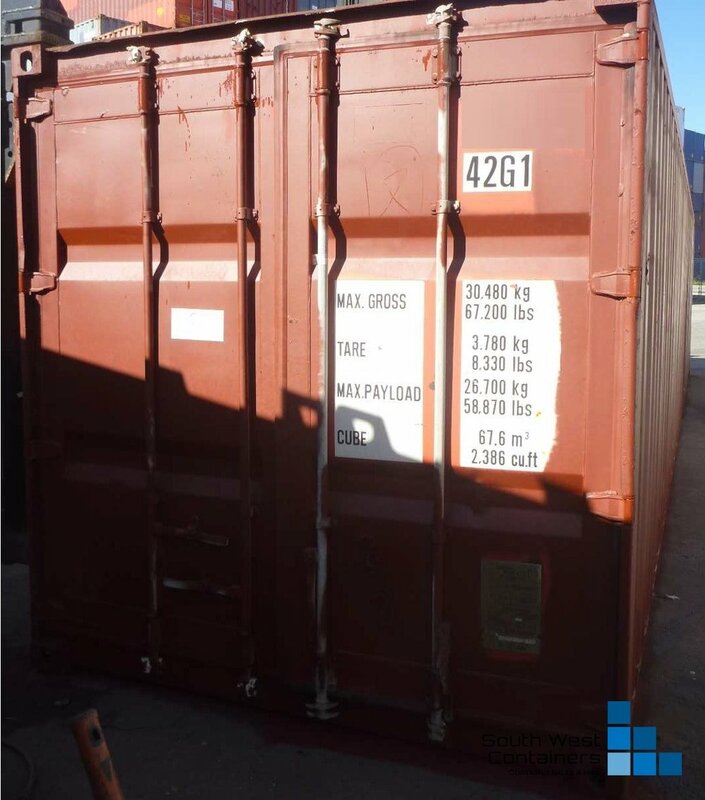 If a Used 40ft HC Shipping Container is what you are looking for or if you have any other questions, please don't hesitate to give us a call on (02) 9605 2444 or simply complete the enquiry form on the right hand side of this page.